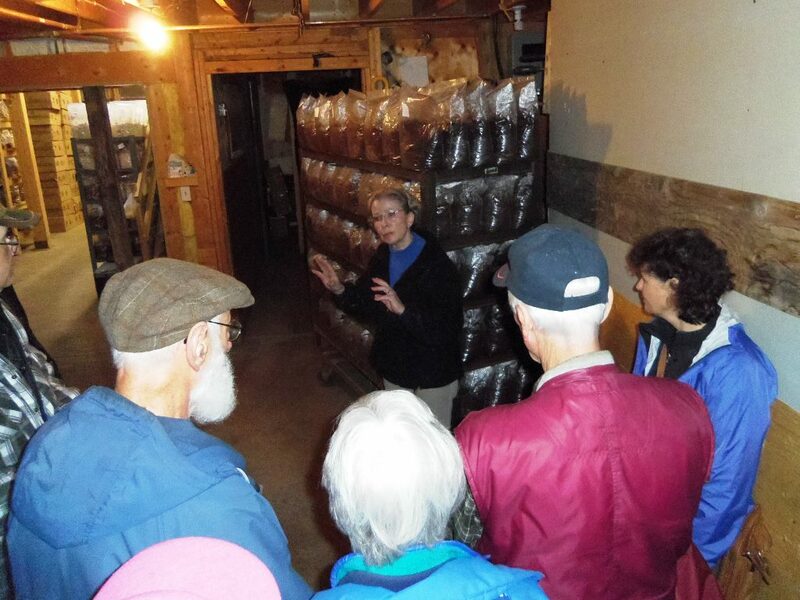 A full tour of BGWA members had a fascinating introduction to the world of growing woodland mushrooms this past Saturday. Many thanks go to Wylie Mycologicals, and owner/tour guide Micky, for being so generous to offer their time and open their facility to us. Whether you were part of the group or not, you will likely find the pictures posted on the 2014 Events page to be of interest.